1. 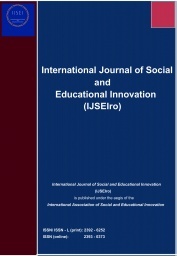 Is International Journal of Social and Educational Innovation a reffered journal? Answer: International Journal of Social and Educational Innovation folows double blind peer review policy. 2. 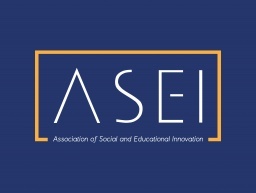 Is the International Journal of Social and Educational Innovation indexed? 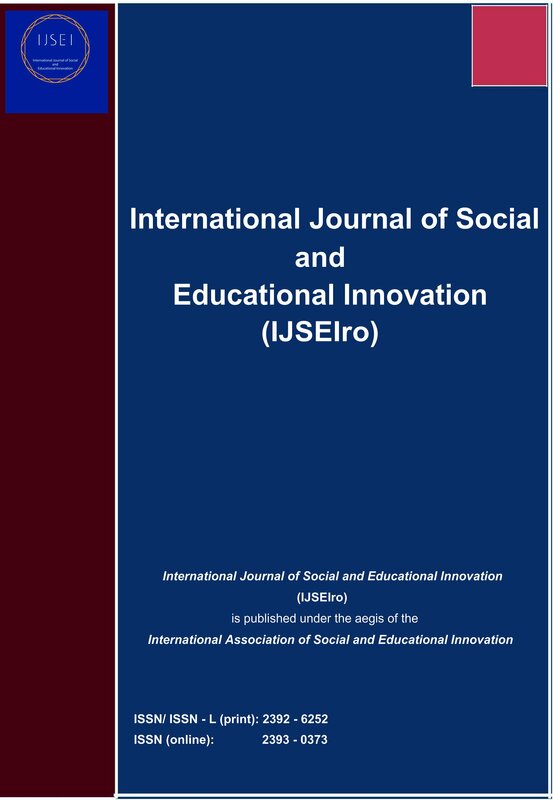 Answer: International Journal of Social and Educational Innovation is indexed in international databases. 3. How can I submit the paper? 4. Can I receive a certificate as author? Answer: Every author(s) will receive a publication certificate. 5. Can I received a certificate as member of Editorial Board? Answer: Every member of Editorial Board will receive a certificate (as member of editorial member/ reviewer team). 6. What is the publication fee?